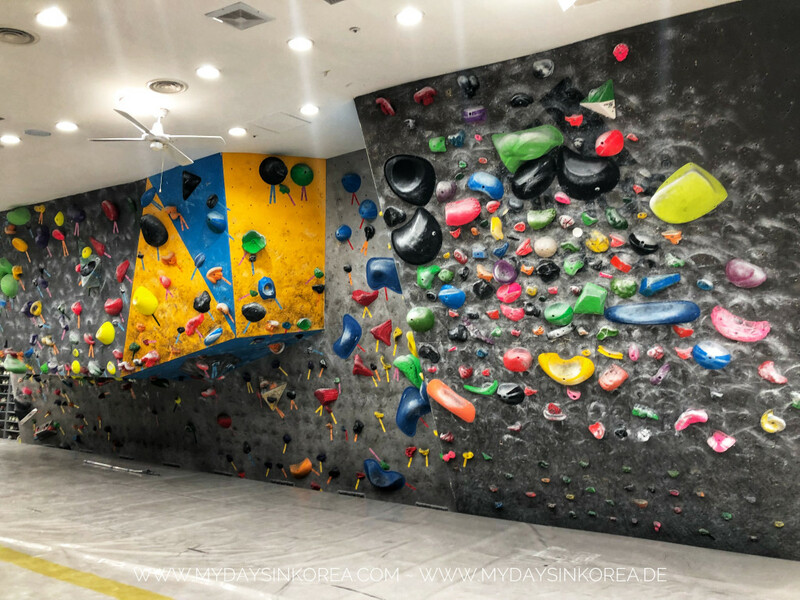 Today I’ve visited the B.Bloc Urban Climbing Gym in Gangnam with a new friend from California. 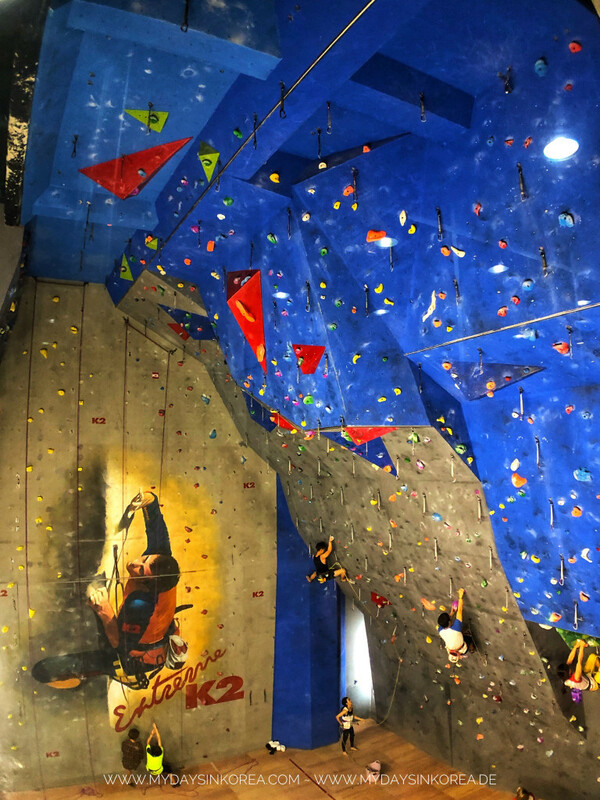 One of the reasons why I came here was Chon Jongwon – currently the 3rd best rock climber on IFSC ranking. I’ve read recently that he was supposed to be the owner or at least part owner of this gym. 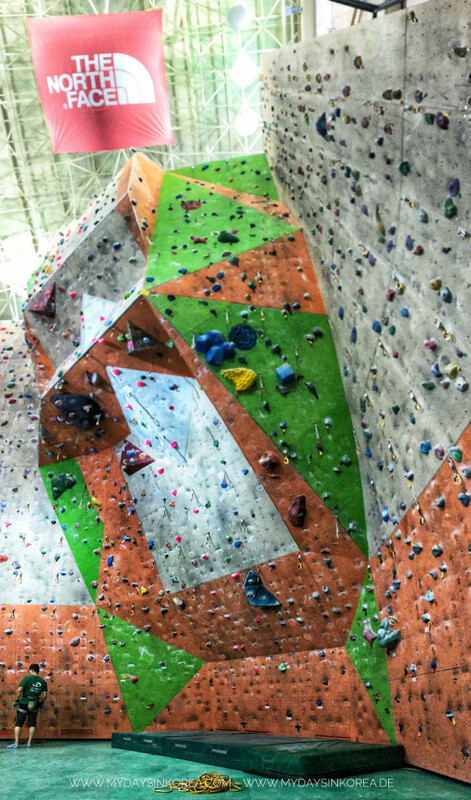 I wanted to check this facility out, and maybe, I could see him climbing live again. Last year, I watched the Adidas cup live in Stuttgart and was really amazed by his climbing skill. He won the 2nd place there. 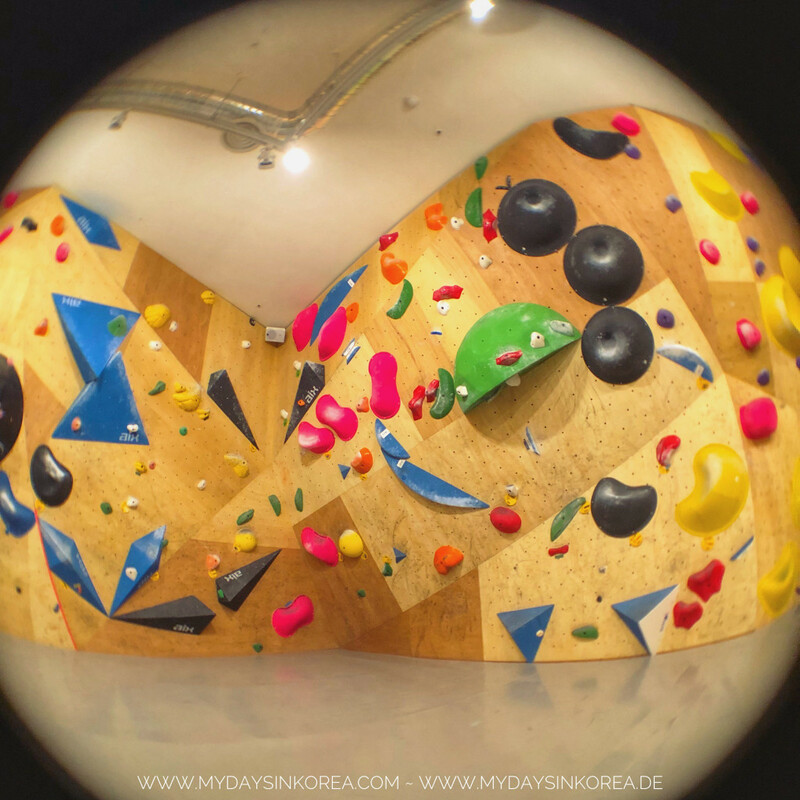 And other reasons were, of course, to check out new boulder challenges or styles and meet new people.